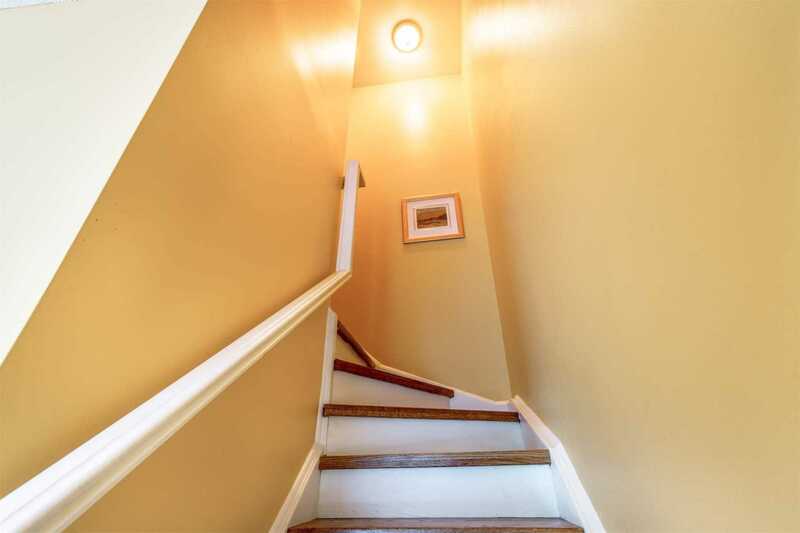 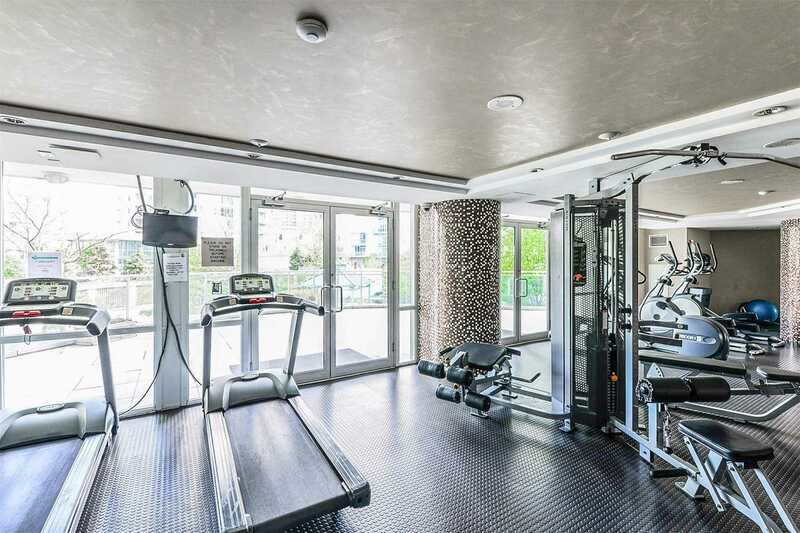 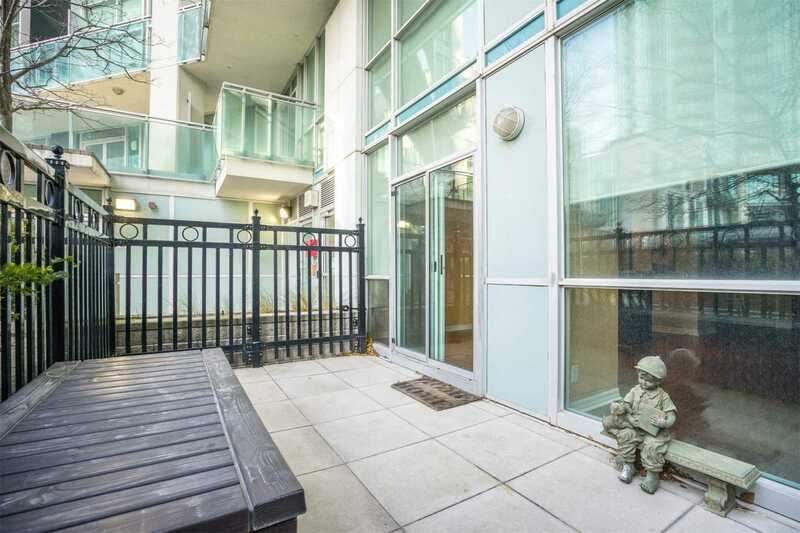 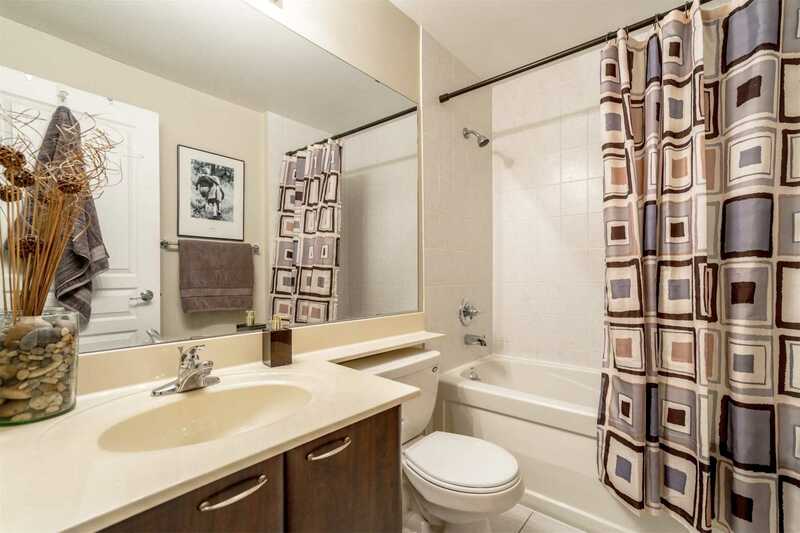 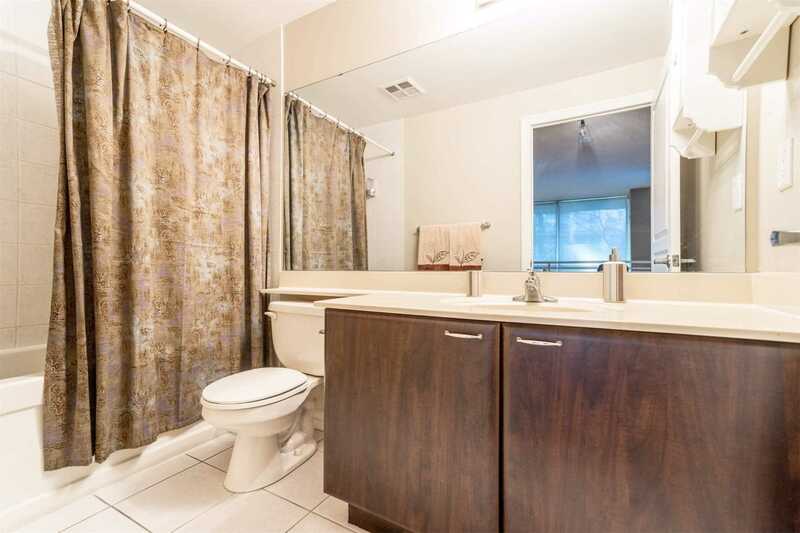 Description Convenient Location To All Amenities - Square One, Bus, Ymca And Access To Go. 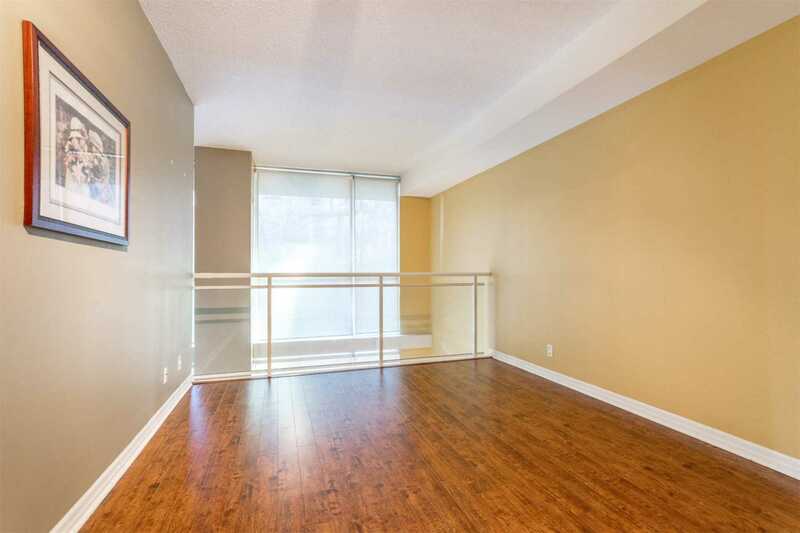 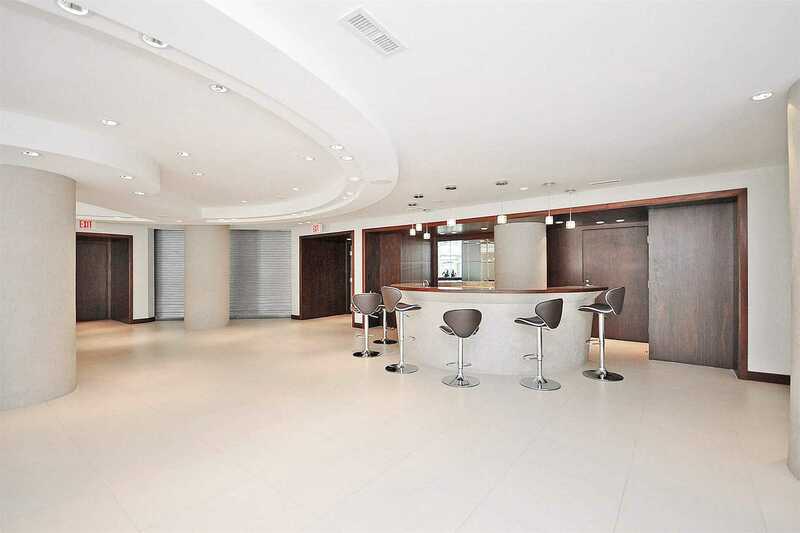 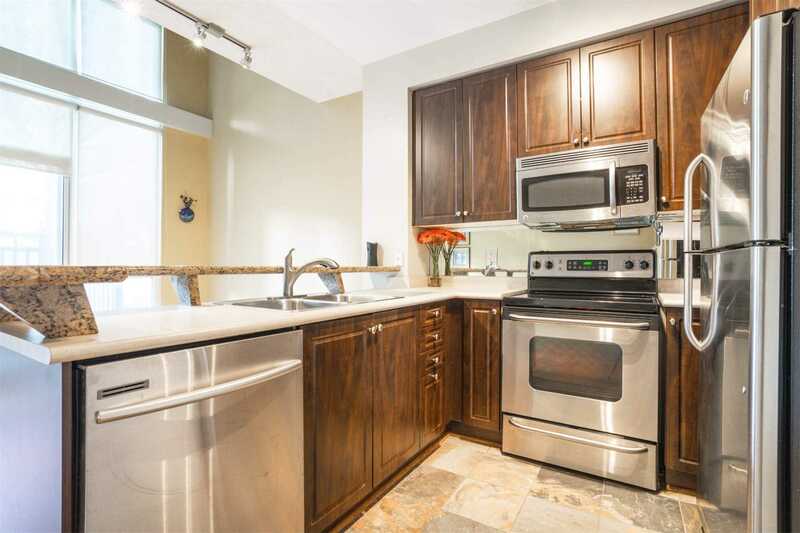 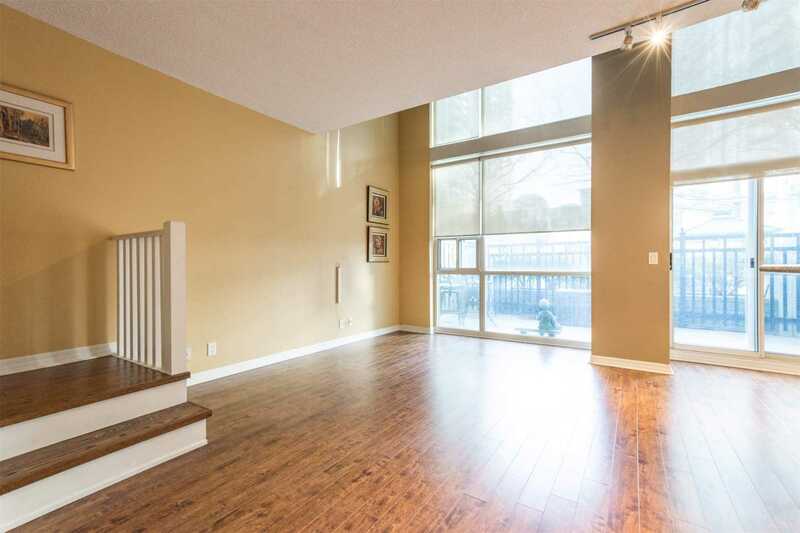 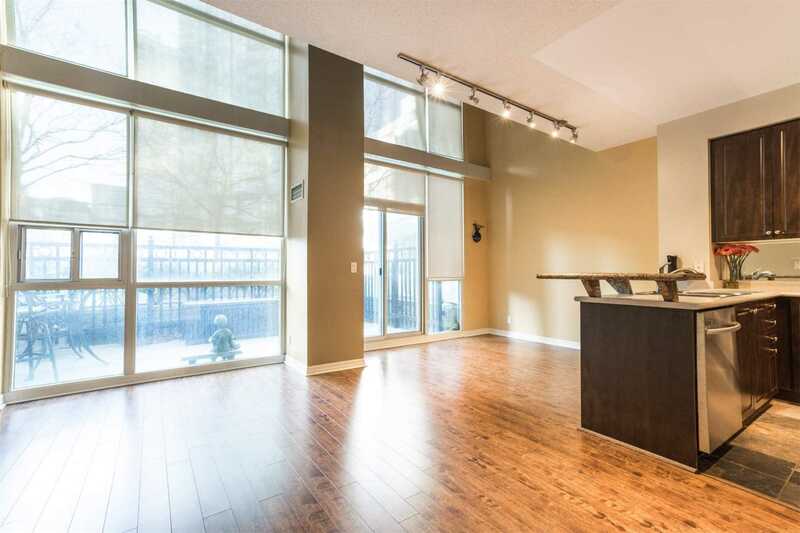 Amazing Loft Style Condo Offers Bright And Spacious Living Area. 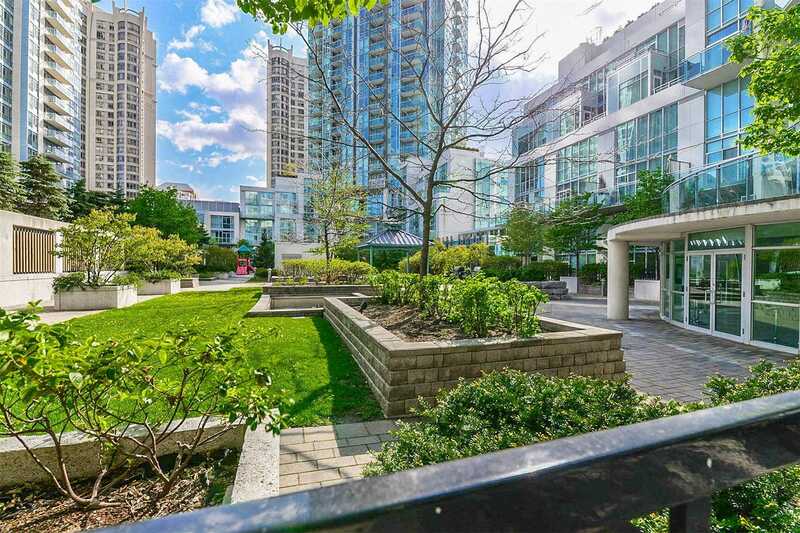 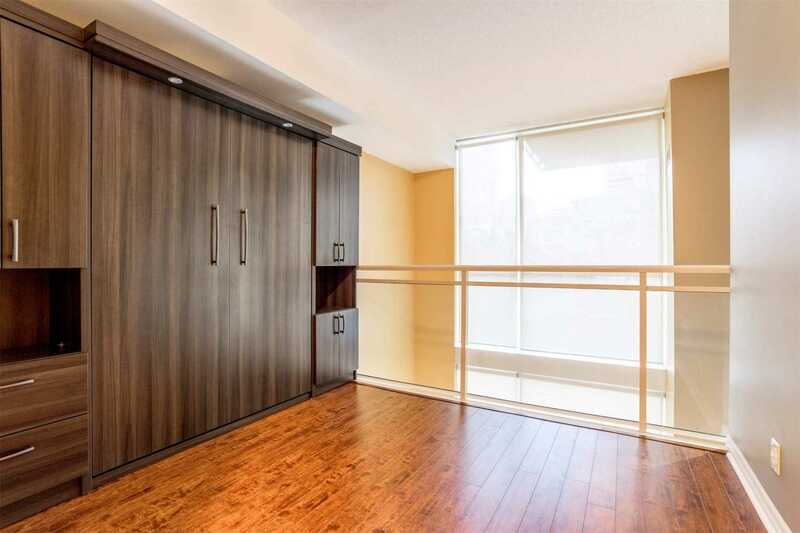 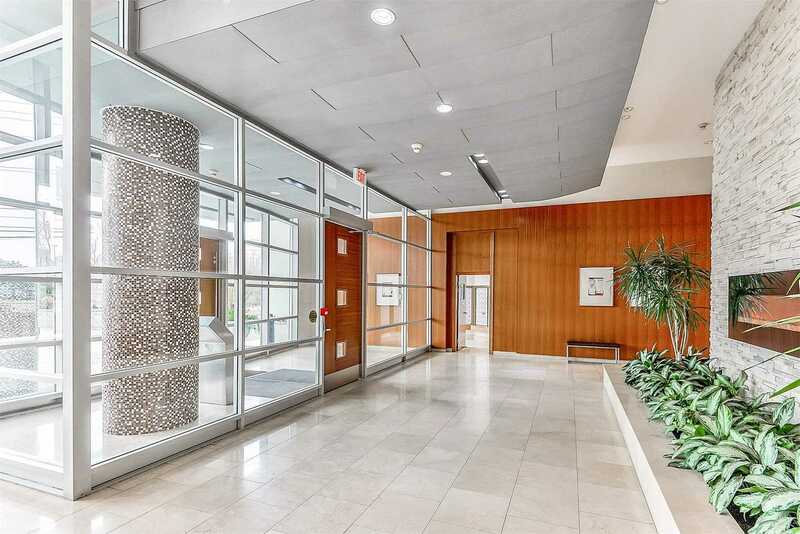 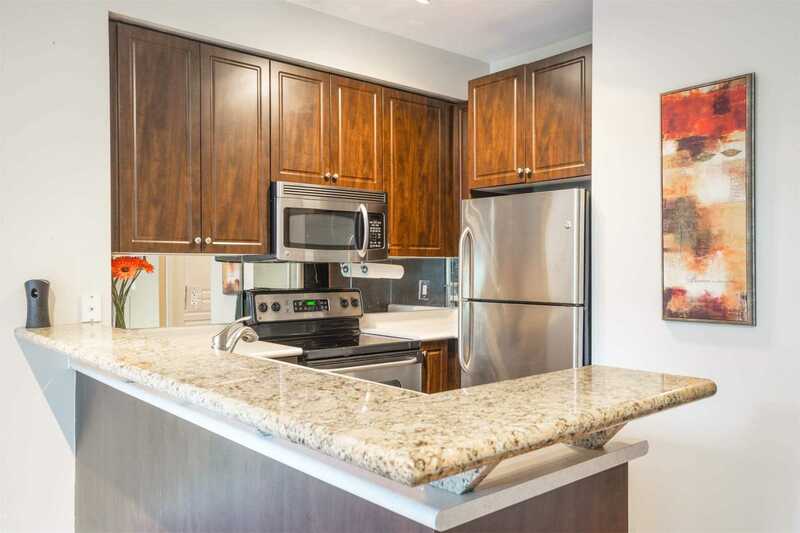 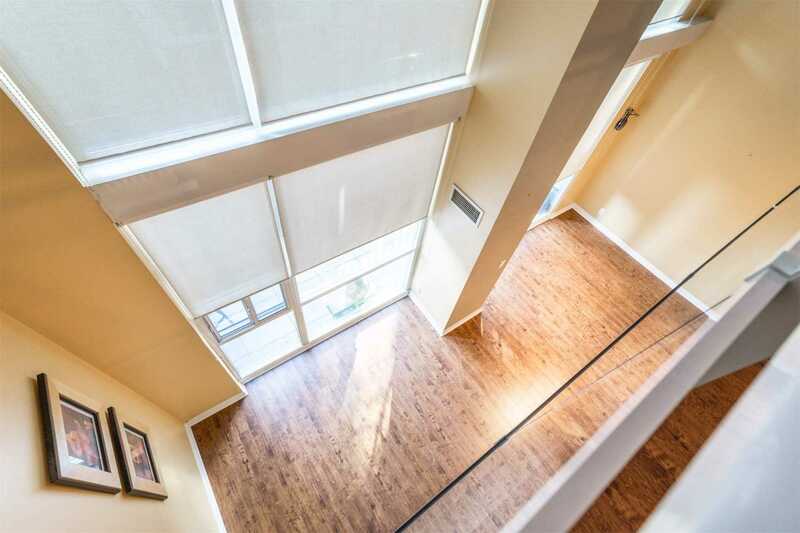 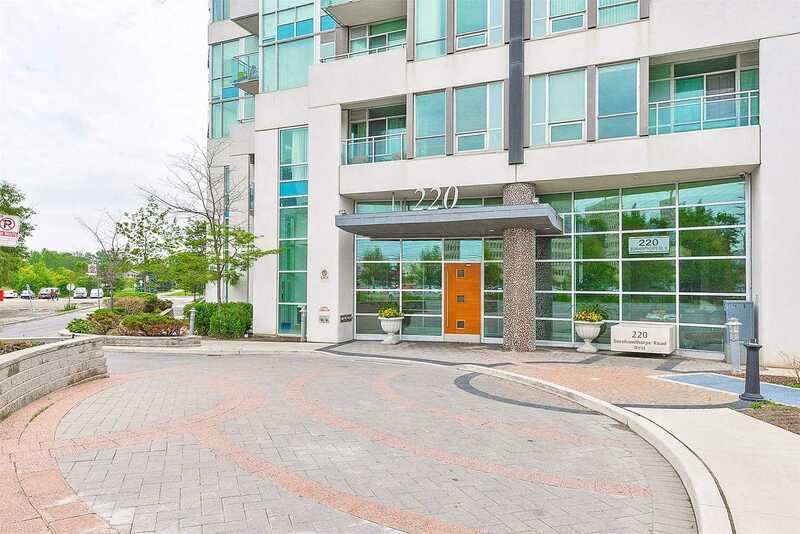 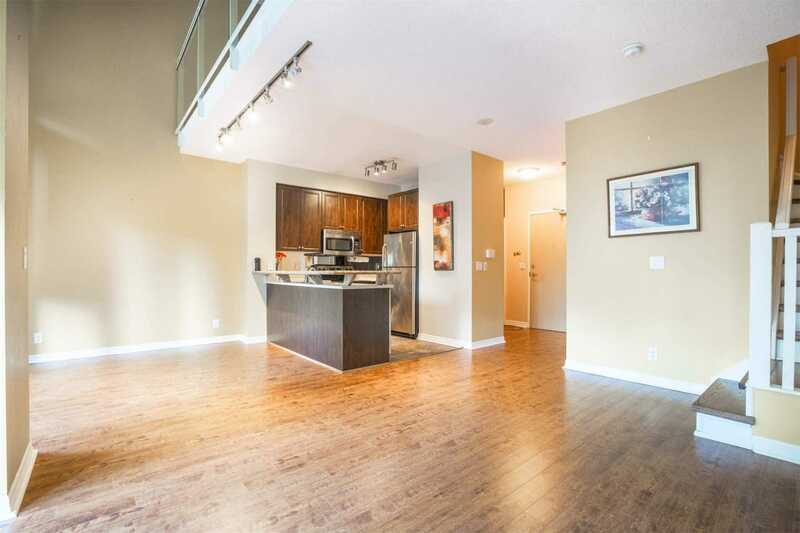 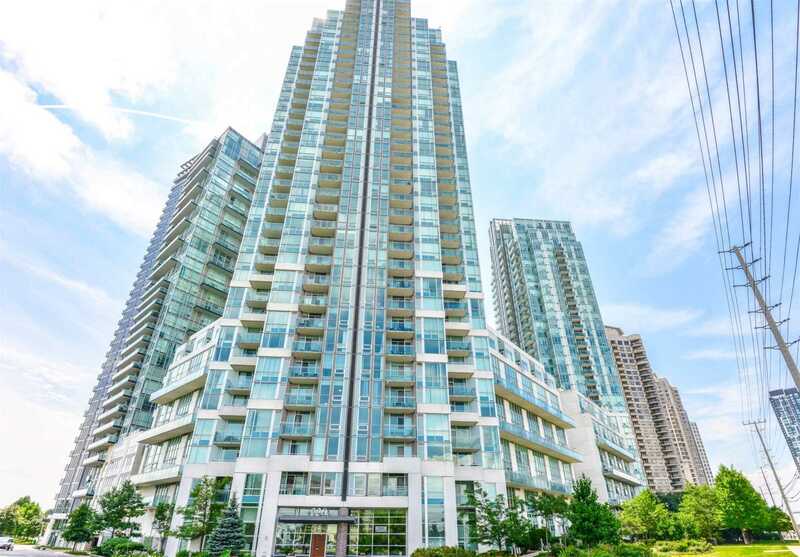 This Stunning 2 Bed+Den, 3 Bath, Carpet-Free Loft Spans Over 1,100 Sq Ft & Features Modern Kitchen W/ Stainless Steel Appliances, Upgraded Granite Breakfast Bar, Modern Cabinetry, New Flooring Including Stairs. 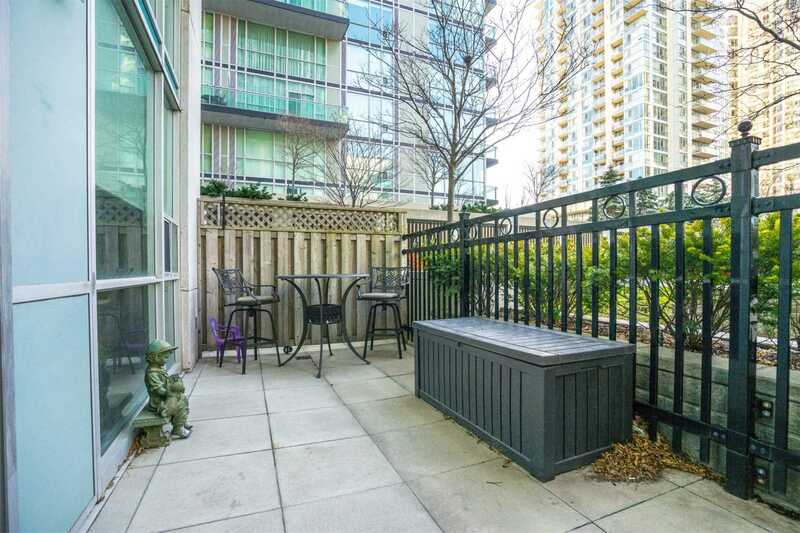 Walk-Out To Rare Large Private Terrace O/Looking Courtyard. 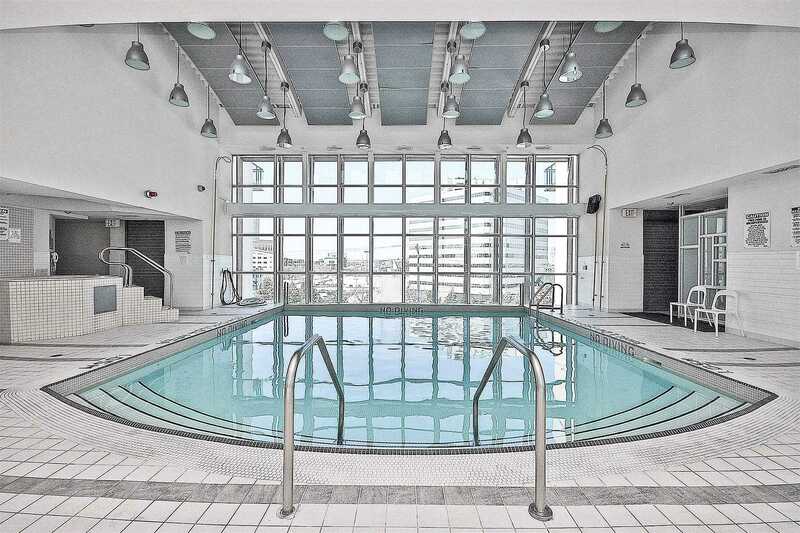 Convenient Amenities On Same Level!